Register your saddle with us which can help you provide proof-of-purchase in case of an insurance claim after theft etc. 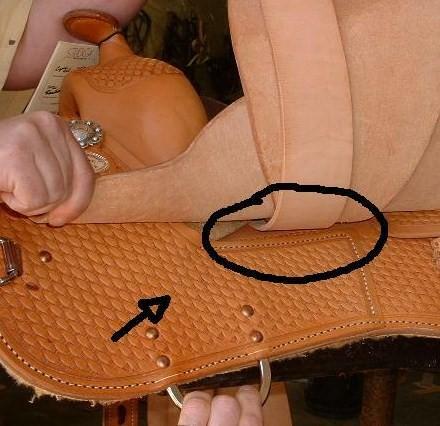 If your saddle did NOT come with a saddle registration card, you can obtain your saddle's serial number by lifting up the left hand side fender AND seat jockey. The serial number is stamped into the skirt right underneath the seat jockey.